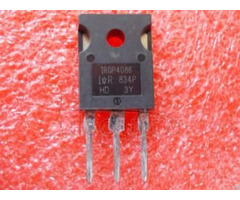 These are N-Channel power MOSFETs manufactured using the MegaFET process. 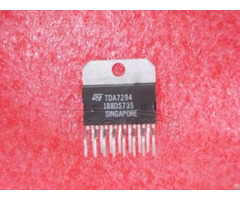 This process, which uses feature sizes approaching those of LSI integrated circuits gives optimum utilization of silicon, resulting in outstanding performance. 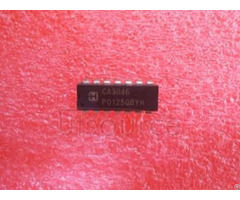 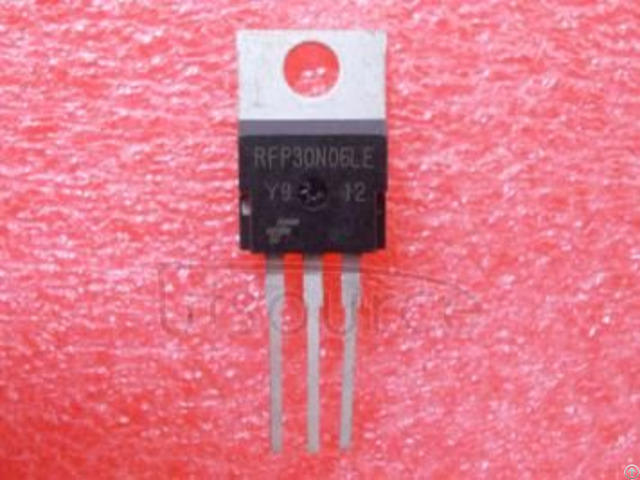 They were designed for use in applications such as switching regulators, switching converters, motor drivers and relay drivers.These transistors can be operated directly from integrated circuits.